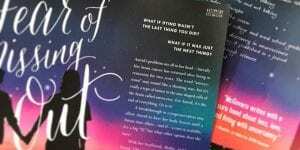 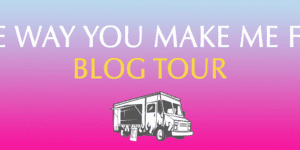 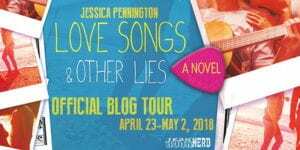 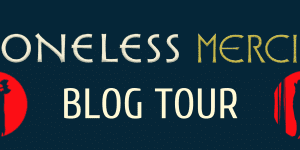 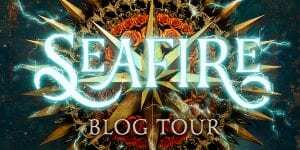 Check out our Character Interview for the THE WAY YOU MAKE ME FEEL Blog Tour! 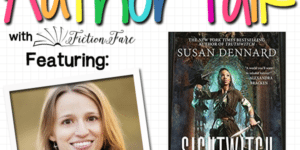 We’ve got the amazing and incomparable Susan Dennard on our latest podcast episode, dishing about SIGHTWITCH. 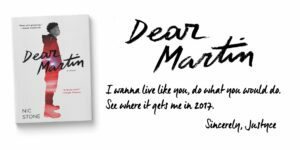 Check out this insightful Q&A with DEAR MARTIN author Nic Stone.